Ok, we’re guessing here. But we think you won’t be surprised if we tell you that here at BigStuff we do – wait for it – big stuff. 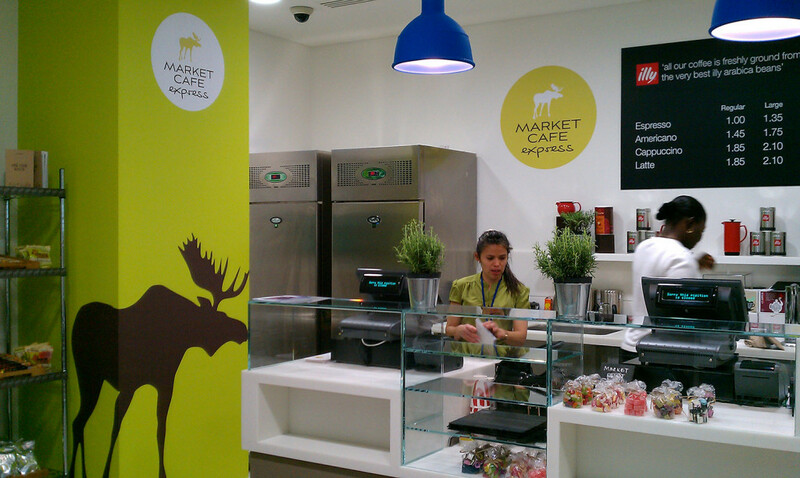 We create big pictures, big posters, big banners and the like. But those are just the ingredients. It’s not what we produce that’s really important, it’s what it’s used to create that matters most. Things we do include: point of sale, retail units, showcards, posters, shelf talkers, window clings, banners, pull ups, vinyl ceiling hangers, giant product mockups, feather flags, teardrop flags, post mounted banners, floor talkers, lightboxes, standees, backdrops, wall coverings, tensioned fabric systems, car park barrier sleeves, café windbreaks, Foamex, Foameboard, Correx, Dufaylite panels and Dufaylite engineering. 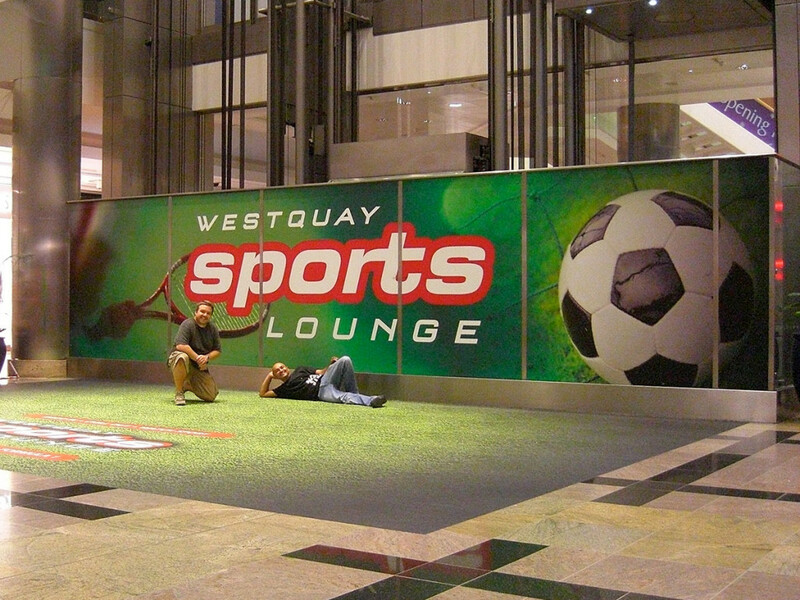 Things we do include: pull ups, pop ups, twist stands, Trilite Systems, tensioned fabric systems, Modular displays, custom built stands, Foamex, Foameboard, Correx, Dufaylite panels, Dufaylite engineering, banners, ceiling hangers, acrylic fabrication, fret cut letters and logos, built up letters and logos, floorgraphics, vinyls, signage, wayfinding. Things we do include: wall coverings, rollerblinds, storage unit wraps, tensioned fabric systems, space dividers, murals, magnetic and dry wipe wall coverings, acrylic fabrication, signage, wayfinding, manifestation, specialised 3M glass and surface coatings, MDF panels, block mounted panels, canvases, acrylic blocks, vinyls, brick wall wrap. 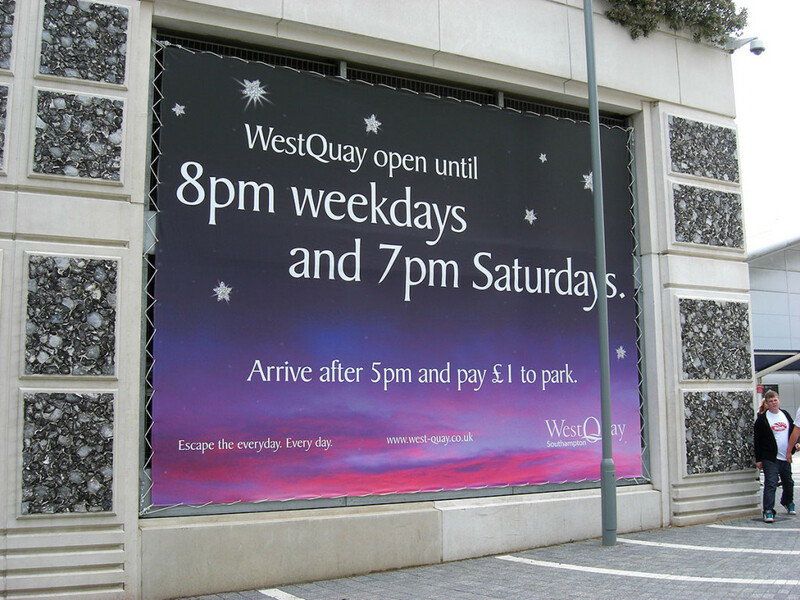 Things we do include: banners, banner on a roll, outdoor banner stands, floor graphics, feather flags, teardrop flags, backdrops, tensioned fabric systems, standees, props, giant product mock ups, press walls, branded marquees, ceiling hangers. Things we do include: flat panels, illuminated fascias, fabricated trays, backlits, edgelits, fabricated timber signs, fret cuts, 3D built ups, monoliths and totems, panel and post systems, modular systems, post mounted banner systems, slat systems, wayfinding, A-boards, pavements signs, billboard skins, development and construction boardings, safety signs. 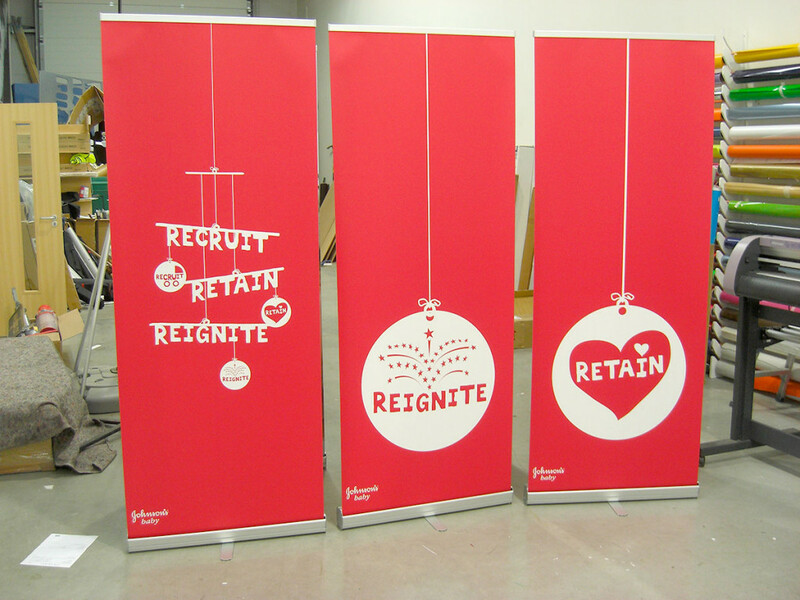 Super speedy pop-up or pull-up modular display systems and banners, delivered in less than 48 hours! 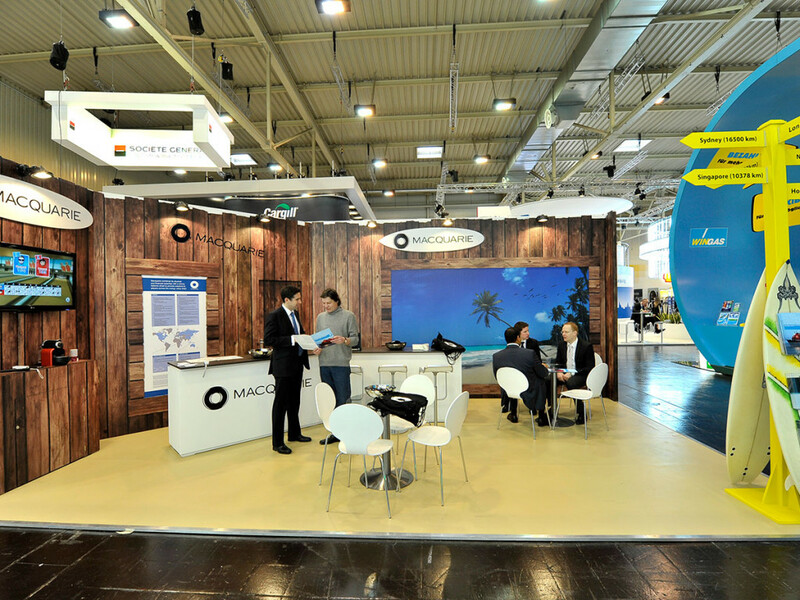 Things we do include: pop-ups, pull-up banners, banner on a roll, outdoor banner stands, floor graphics, feather flags, teardrop flags, backdrops, tensioned fabric systems, standees, props, giant product mock ups, press walls, branded marquees, ceiling hangers. 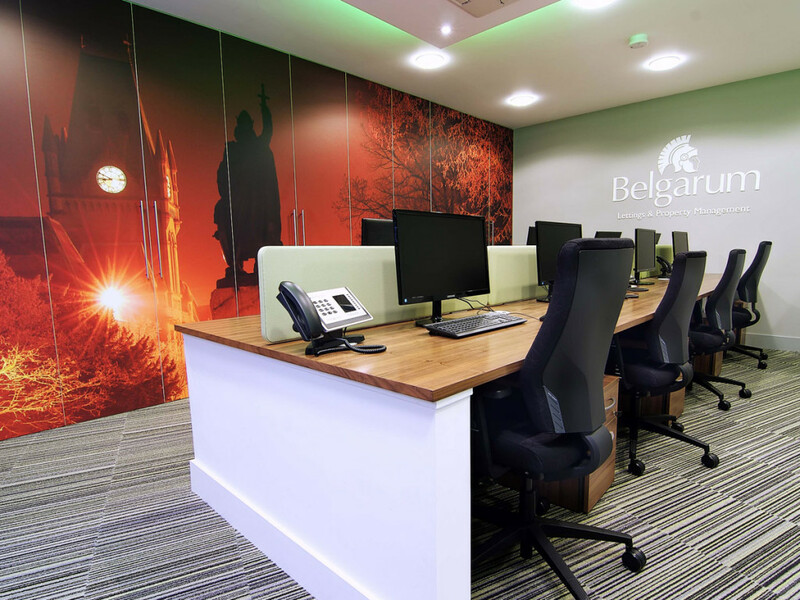 We can turn a drab office into an inspirational workplace. Whatever the aspect, whether it’s the floor, walls, windows or ceiling, you can count on us to get it covered.